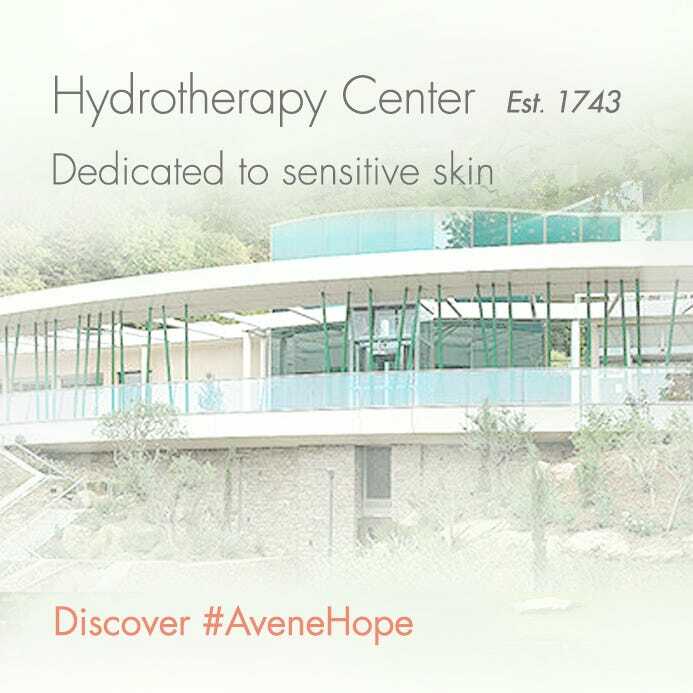 Rooted in dermatology and hydrotherapy, Avène has over 270 years of expertise in the management of sensitive skin. The remarkable soothing, calming and softening properties of the Thermal Spring Water have been proven by over 150 clinical studies. At the heart of the brand: A naturally soothing water. Members of the media can contact our Public Relations Department at pr@aveneusa.com. For general questions, comments or the status of your order, please contact our friendly customer service team by clicking here or calling 1-844-41-AVENE (1-844-412-8363) between 9 am and 5 pm ET Monday through Friday. Avène sends an email newsletter several times a month. Members who are signed up to receive our newsletter will receive exclusive offers, helpful advice on skin care and a first look at new product launches. Simply visit our Newsletter Subscription page, enter your details and click “SUBSCRIBE”. Very rarely we may discontinue a product. 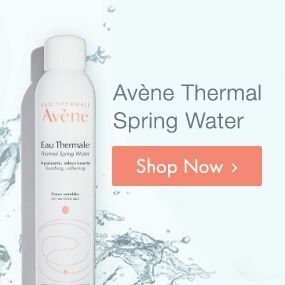 If you’re afraid this has happened to one of your favorite products, please reach out to our friendly customer service team by clicking here or calling 1-844-41-AVENE (1-844-412-8363) between 9 am and 5 pm ET Monday through Friday. Date(s) of posting(s) you wish to delete (if you have it). We may not be able to process your deletion request if you are unable to provide such information to us. Please allow up to 10 business days to process your deletion request. How do I Unsubscribe from Avène Email Newsletters? Log into your account and you can opt out of receiving emails on your My Account page. Alternatively, on every Avéne email you will find a link to ‘unsubscribe’ in the email footer. You can review Avène’s complete Terms and Conditions by clicking here.